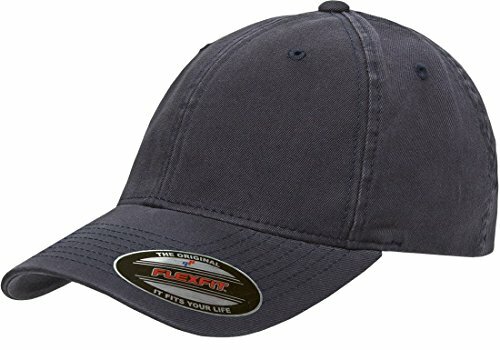 This unstructured, low-profile fitted cap is the traditional dad hat with the Flexfit technology. Featuring a garment washed cotton look for a vintage appeal making this the quintessential dad hat. If you have any questions about this product by Flexfit/Yupoong, contact us by completing and submitting the form below. If you are looking for a specif part number, please include it with your message.